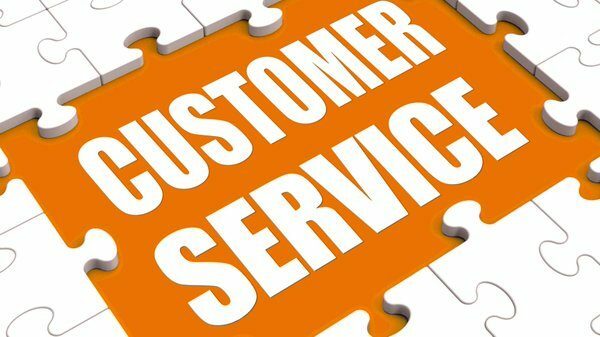 This facilitated course will present the case for the value of customer service excellence within your organisation and offers practical tools to raise standards of service excellence. The course also provides an opportunity to benchmark your service using customer experience diagnostic tool, enabling you to identify and prioritise your individual action areas. Service excellence means much more than a helpful and positive front facing team. Your performance measures, service standards, customer metrics and customer focus all influence the customers’perspective on your organisation. Service excellence as a cultural value can also bring internal benefits, improving team performance, reducing complaints and providing a more dynamic and fulfilling working environment. This is for individuals who have interaction with customers in their duties.